Police have found evidence of SEUNGRI paying escorts who attend his birthday party in Palawan, the Philippines.  On April 14, Seoul Metropolitan Police Agency announced that they secured records of financial transactions indicating that SEUNGRI transferred money that exceeds regular travel expenses to the escorts. The birthday party in question was held in December 2017 and attended by SEUNGRI's friends and investors―and SEUNGRI had invited eight additional female escorts to the party. Evidence shows that the amount of money paid was hardly counted as money paid for their travel expenses leaning more into prostitution. To this, SEUNGRI stated that he had paid for all the attendees, and not just for the women suspected to be involved in prostitution. 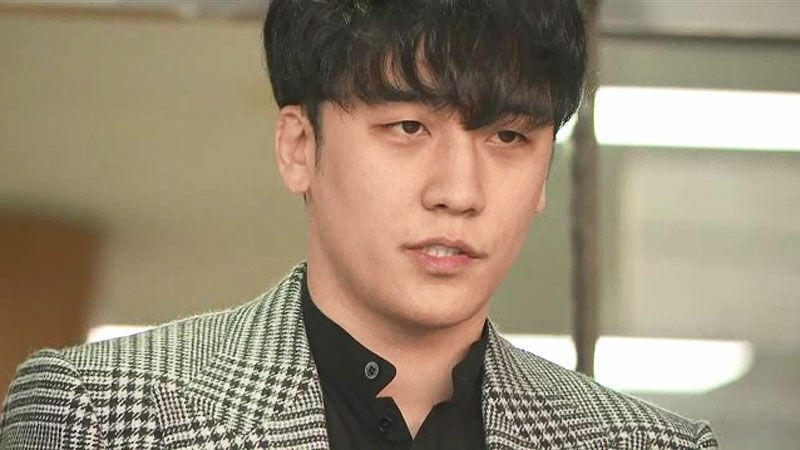 A source from the police stated, "We are open to all possibilities including requesting an arrest warrant (for SEUNGRI)." SEUNGRI currently faces charges of prostitution solicitation, illegal distribution of sexual content, tax evasion, embezzlement, and violation of the Food Sanitation Act.